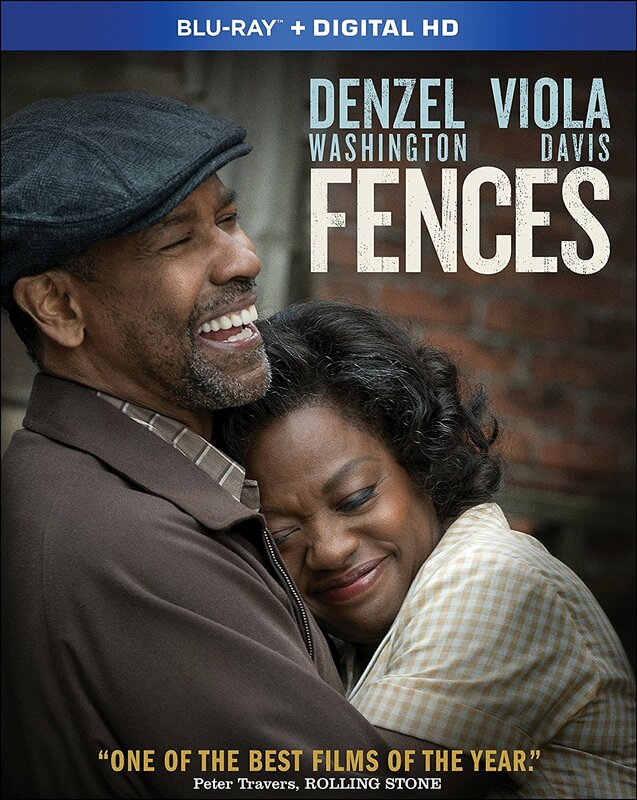 Based on August Wilson’s stage play, Fences follows the slow unravelling of a working class family in Pittsburgh in the 1950s, as patriarch Troy Maxson (Denzel Washington) struggles to provide for his wife Rose (Viola Davis) and their teenage son (Jovan Adepo), while dealing with his own dashed dreams of playing baseball. Winning Viola Davis a much deserved Oscar for her powerful supporting role, Fences is kept compelling thanks to the strengths of its writing and performances. Directed by Denzel Washington, who also delivers some of his finest acting work, the film finds a way to never stray from its stage origins, while also becoming a work of gripping cinema in its own right. It’s a must see if you haven’t already, and you can read our three views right here. The Blu-ray also includes the five solid featurettes Expanding the Audience: From Stage to Screen, The Company of Fences, Building Fences: Denzel Washington, Playing the Part: Rose Maxson and August Wilson’s Hill District. Focusing on everything from Denzel Washington’s direction to shooting on location in the actual neighbourhood where the story is set, the featurettes do a good job of providing background for the material, and they all show how passionate the entire cast and crew were in bringing this play to the screen, and doing right by the material. Fences is a Paramount Home Media Distribution release. It’s 139 minutes and rated PG.